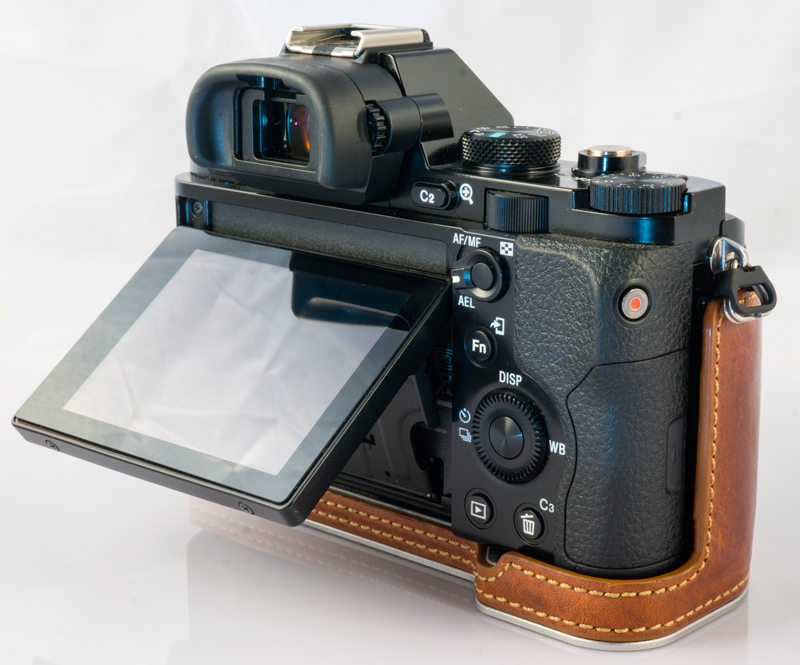 If you read the last article, you’ll know that whilst a DSLR camera relies on a mirror mechanism to reflect light into a viewfinder, or to pass it through directly to a camera sensor. The electronic viewfinder and LCD’s project exactly what the imaging sensor sees, which has the advantage of letting you see the depth of field you will get on the final image. Mirrorless cameras have full frame sensors and the interchangeable lenses of DSLR’s. 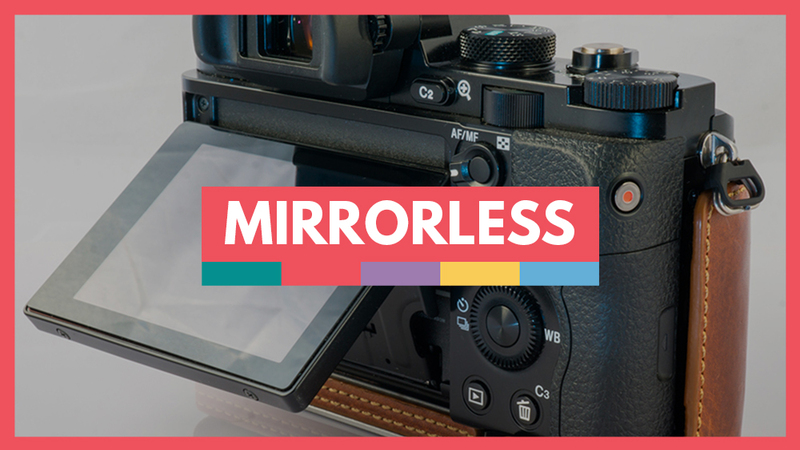 Mirrorless cameras are more mechanically simple than DSLR’s, as they have no need of a mirror mechanism, so there is much less that can go wrong with them. They are lighter and more easily carried than a DSLR. Everything is duplicated directly from the sensor, which means that camera settings such as white balance, contrast etc. can be seen through the viewfinder directly. Live histograms can be placed within the viewfinder, letting you see what the result will be, and adjust your settings accordingly, before you take the photo. As they have no mirror to move, mirrorless cameras don’t suffer from camera shake when shooting at slow shutter speeds. On a DSLR, you need to go into the menu and choose the ‘mirror lock-up’ option before you take your shot, and then remember to put it back down afterwards. They are easier to clean, as you don’t need a fully -charged battery to lock up the mirror, and the sensor is exposed once you remove the lens. They have a very fast frame-per-second speed. As there is no mirror to move out of the way, the fps is not limited to how fast the mirror can move repeatedly, like in DSLR’s. Shorter battery life. The electronic viewfinder can only be active when the camera is on and power is provided to the image sensor, which can be a significant drain on the battery. Most mirrorless cameras will give about 300 shots per battery charge, which is far less than DSLR’s. Electronic viewfinders can take some getting used to, if you’ve never experienced them before. They can lag, have high contrast and black outs at times. The autofocus on mirrorless cameras, although good, still cannot compare to DSLR’s when shooting action shots, especially in low-light conditions. Most mirrorless cameras have an issue with what is called a ‘red dot pattern.’ This is due to the very short flange distance, and becomes clearly visible when you shoot with the sun in the frame at small apertures. Light rays bounce off the rear lens element from the sensor, and this creates grid patterns of red or differently colored dots on your images. Fujifilm’s mirrorless camera has long been thought of as one of the best around. They have made improvements from their X-T1 model, with an improved autofocus system and double-hinged rear display. Prices are around $1600. This camera is rapidly catching up to Fujifilm’s offerings. It’s a serious pro-spec camera. The AF system is incredibly quick, the tracking performance is impressive, and you get an amazing 20fps burst shooting. The price is steep though, at around $4,500 compared to the Fuji X-T2. If you like the look of Sony’s mirrorless cameras but don’t like the price, the A7 II is the more affordable full-frame camera. It doesn’t capture the same amount of detail as the high-resolution A9, but it does have the same size sensor, and you get the same level of control over your depth of field. It costs around $1600. Are DSLR’s about to go the way of film cameras as they are supplanted by the new technology on the block? 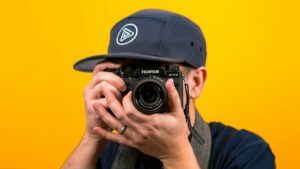 Can they compete with mirrorless cameras as the manufacturers iron out the flaws with mirrorless and they become cheaper? Only time will tell, but I couldn’t imagine ditching my DSLR completely for mirrorless. Small and light cameras are great, but sometimes you want something a little more solid and robust. There is another consideration that will perhaps put professional photographers off mirrorless cameras. 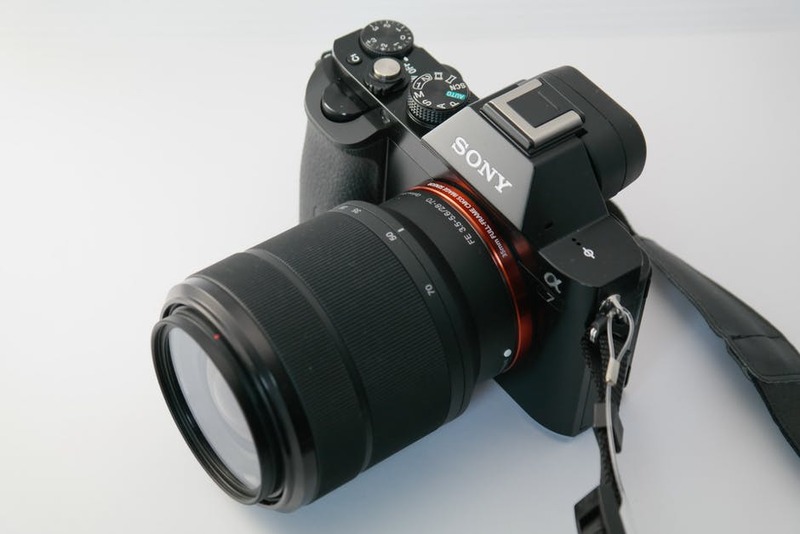 Until the general public and paying clients become more used to mirrorless cameras being as powerful as full-frame DSLR’s, they will still see you as somehow less ‘professional’ if you turn up to a job toting a Sony Alpha A9 instead of a Canon 1-DX MK II– even though the difference in cost and camera ability isn’t that great!